Thanks for the giveaway……we would like to try the Cacoa Cherry Organic Energy Bars ! I love that these chi bars are gluten, dairy, and soy free! The “berry berry” flavor would be my first choice to try! 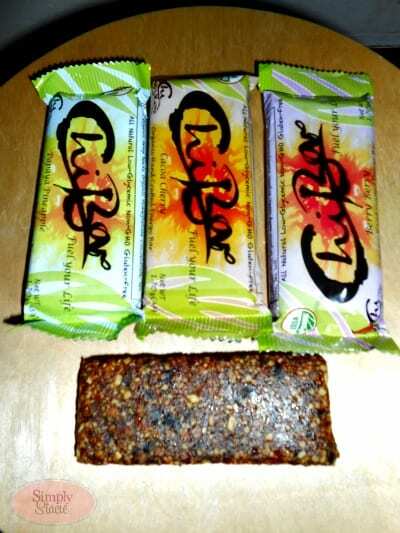 Cacoa Cherry Organic Energy Bar.